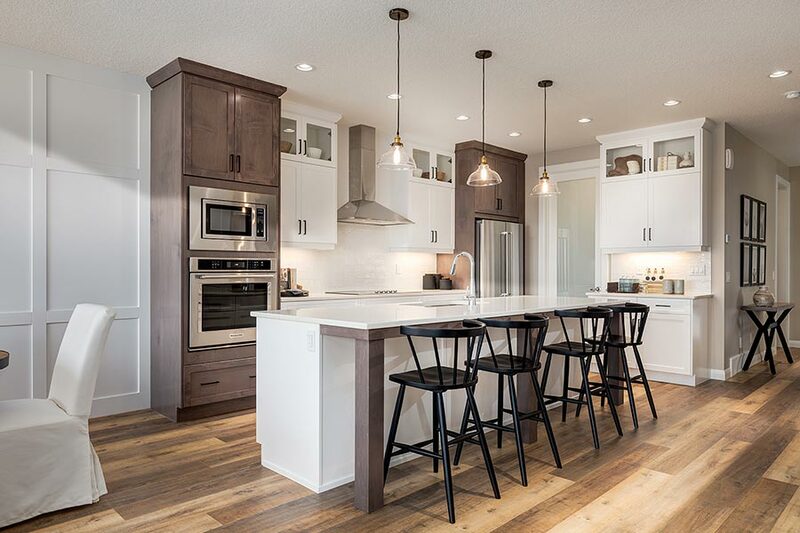 Detailed architectural guidelines, that include generous lot sizes and high quality materials such as Stucco, and James Hardie siding are the hallmark of Ranchers’ Rise homes. You will notice the quality and design of your future neighbours’ homes. Growing families, or empty nesting, our residents are proud of their homes. All built by 4 distinguished home building companies, that are award winning and customer service driven. A boutique community on the path less traveled: Air Ranch located on the west side of the airport was built with premium homes and hobbyist pilots in mind, as a support for CFX2 – the airport. 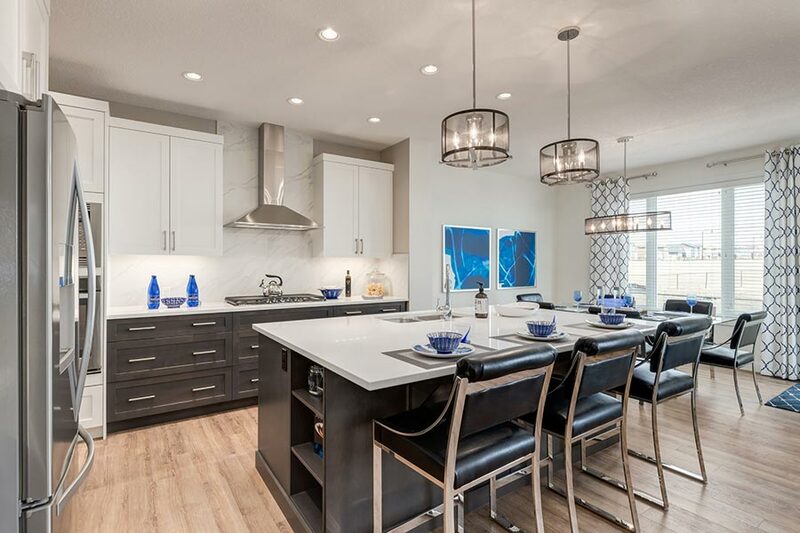 Mature trees, and wetlands surround this community, and it is located just outside of the Okotoks town centre. Milligan drive connects you directly to highway 2A. Commuting to Calgary? No problem- bypass the busy town traffic. Need to get into town? Just as easy, with multiple southbound routes to the town centre. It’s only 25 minutes to downtown Calgary and 10 minutes to the South Health Campus. Are you a pilot? Have your own small plane? Then this is the community for you. Orville Rowland loved aviation and was an avid pilot and crop duster. His plans for developing the land included a 250-acre residential lake community, a golf course, a wildlife refuge and a private airport community. Orville built his own home and private airstrip here. Much has changed since the Okotoks Air Ranch was born in 1999 with the vision of a residential community with an aerodrome as its central feature. In 2016 the airport underwent significant upgrades to maintain aviation safety and comply with Transport Canada operating standards. Here, a scenic hike, an invigorating bike ride or a leisurely stroll is always at hand. With breathtaking vistas from almost every vantage point, Ranchers’ Rise strives to offer relaxed residential living in southern Alberta. Whether you’re marvelling at the rolling hills and mountain views, off, going for evening walks around the wet pond, or spending quiet time in Beatrice Wyndham Bird Sanctuary, life here is nothing short of comforting. Ranchers Rise is connected by 3 KM of walking paths, and offers several children’s playgrounds. 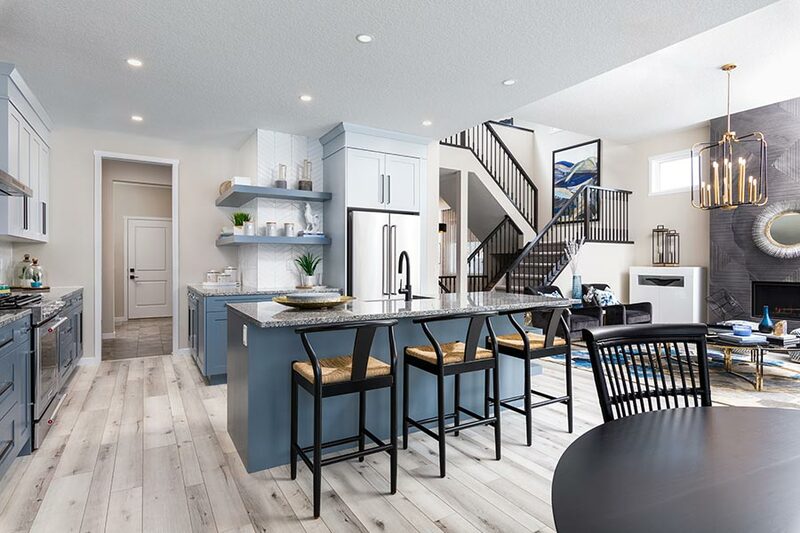 Bordeaux Developments is committed to the environmental stewardship of the wetlands and works with the Town Of Okotoks while enhancing opportunities for the community to experience its natural beauty. Residents in Ranchers’ Rise have their own soccer pitch and one of Okotok’s largest baseball diamonds overlooking the wetlands. These facilities will serve as a gathering point for Okotoks amateur sports teams, and families and friends from throughout Okotoks to play and have fun. 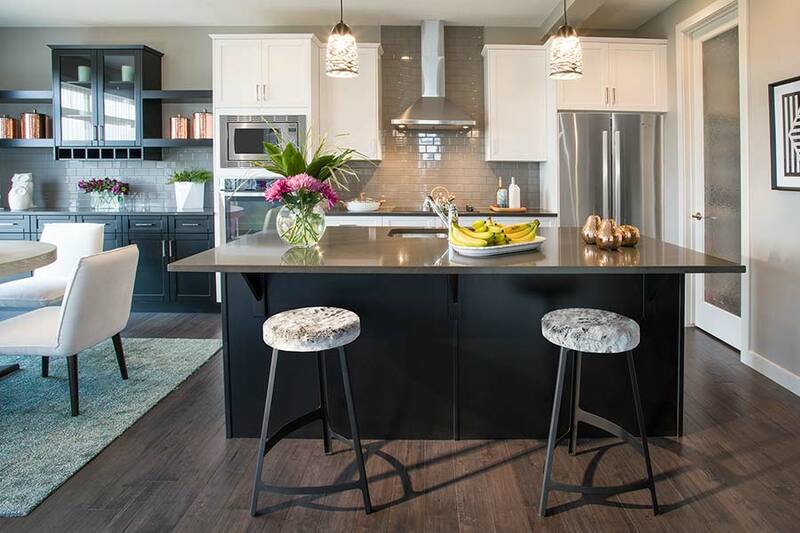 Visit our show homes or send us your questions about Ranchers’ Rise.